Flexible internet access wherever you are. 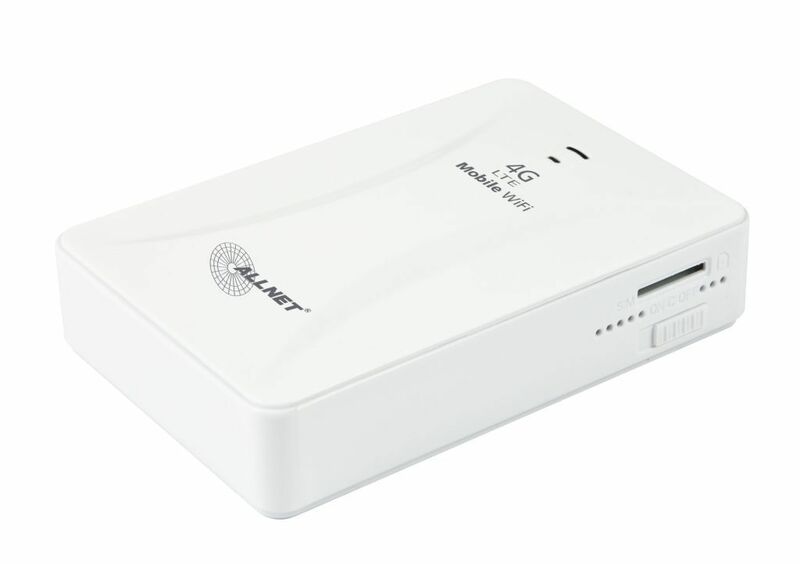 With portable and compact 4G / LTE routers, you can distribute the 3G or 4G internet signal to multiple users. Even in locations without DSL service you can access the internet via the mobile network and share the connection to other devices. In addition, 4G / LTE router can be used as a fall-back solution, increasing the availability of critical infrastructure in the event of a DSL signal failure significantly.